Come visit us as a sponsor at the Bentley Charity Polo Tournament this weekend! We’ll be shuckin’ some oysters and serving up some fine wine! Bentley Denver in cooperation with a bunch of great partners has created the most exclusive, elegant charity polo event in the region. Friday June 9th through Sunday June 11th. The 2017 season opening event proceeds will benefit the Temple Grandin Equine Center – a research and education center for equine-assisted activities and therapy to provide evidence-based data and practice and help sustain the Animal-Assisted Therapy Industry. Join us for a great day of polo and philanthropy in the 2017 season opener at the Denver Polo Club (map). General Admission tickets, and VIP Tailgate Cabanas are on sale now, secure yours today, only a limited number are available. 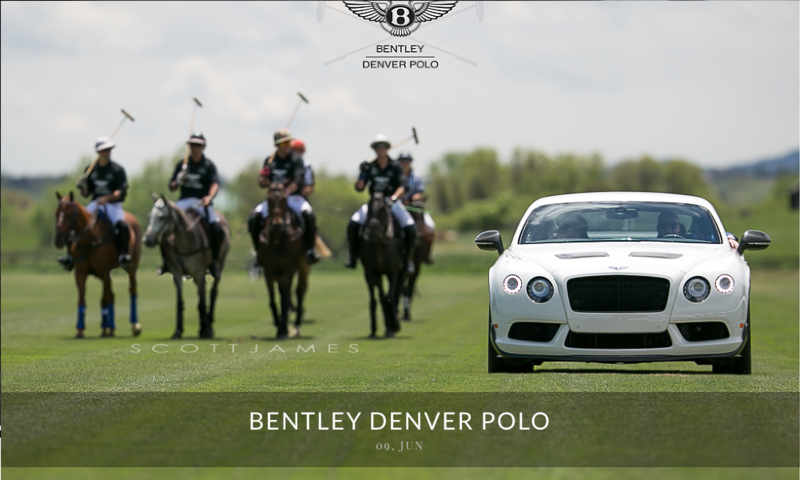 visit https://bentleydenverpolo.com/ for more info!